Humans, through our activities, have caused the extinction of a few of species throughout history. And when a species goes extinct, they generally do not to return to the planet again. However, if you can catch the population just right before the last surviving numbers die out, there is always the possibility for hope. And some creatures are gifted a second chance. 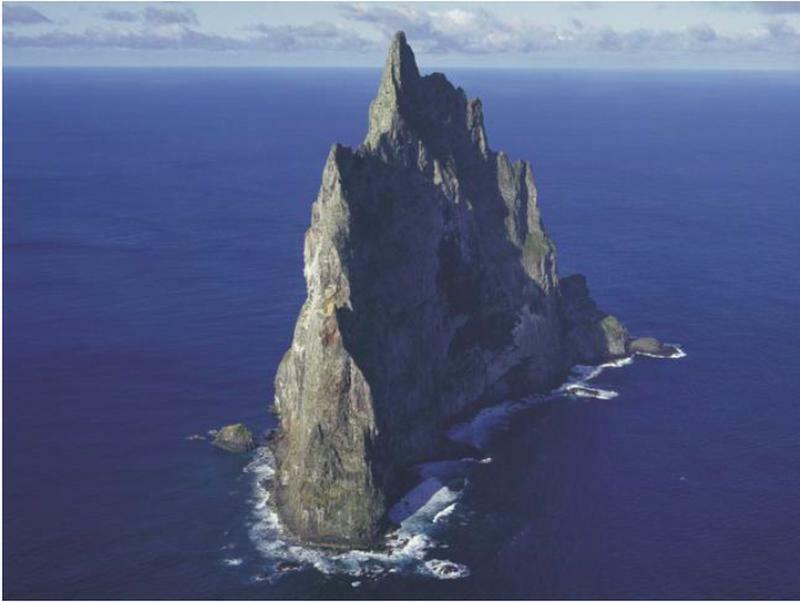 Off the coast of Australia, and on a windswept, largely unwelcoming jagged rock known as Ball’s Pyramid, an ancient and strange creature surprisingly returned. But it’s unlike anything you’ve ever seen before. 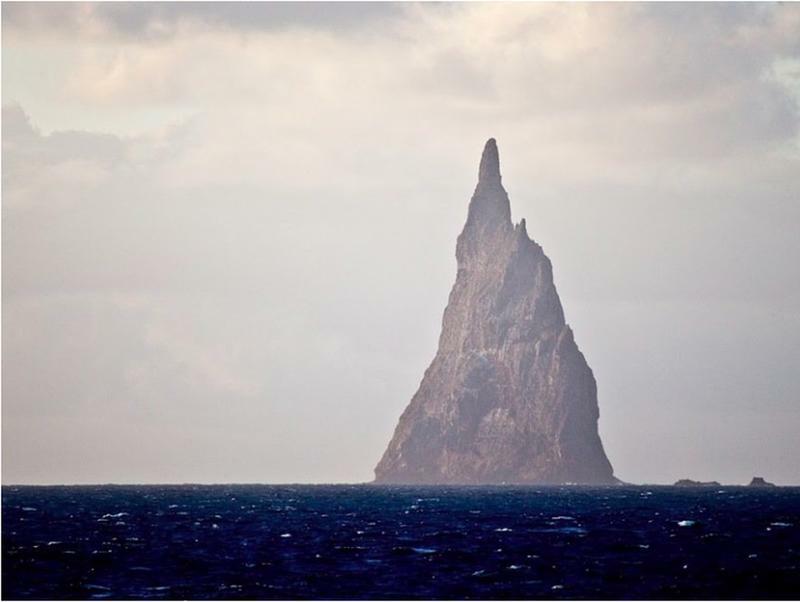 This tower-like figure is an island against the horizon of the Pacific known as Ball’s Pyramid. This magnificent geological construct has been discovered by the British Navy in 1778. Its peak reaches 1,844 feet. 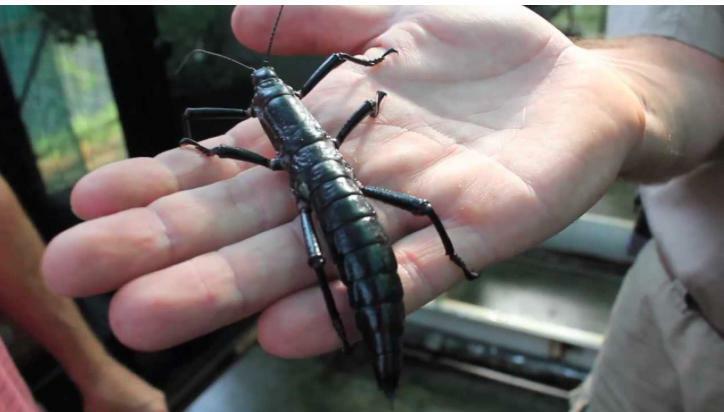 This structure also adopted the last surviving members of a very special species. 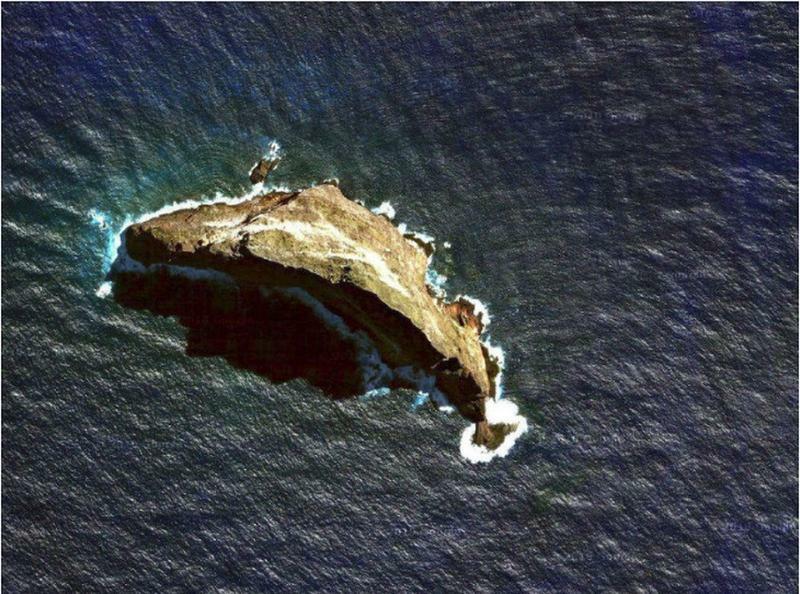 While this looks like a dragon’s lair, it’s, in fact, all that’s left of an ancient volcano. 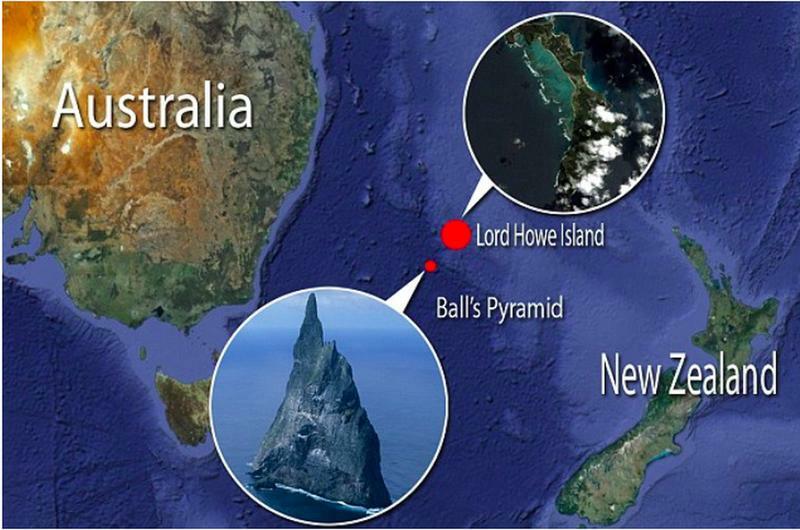 Actually, the Ball’s Pyramid is just located 13 miles from Lord Howe Island. 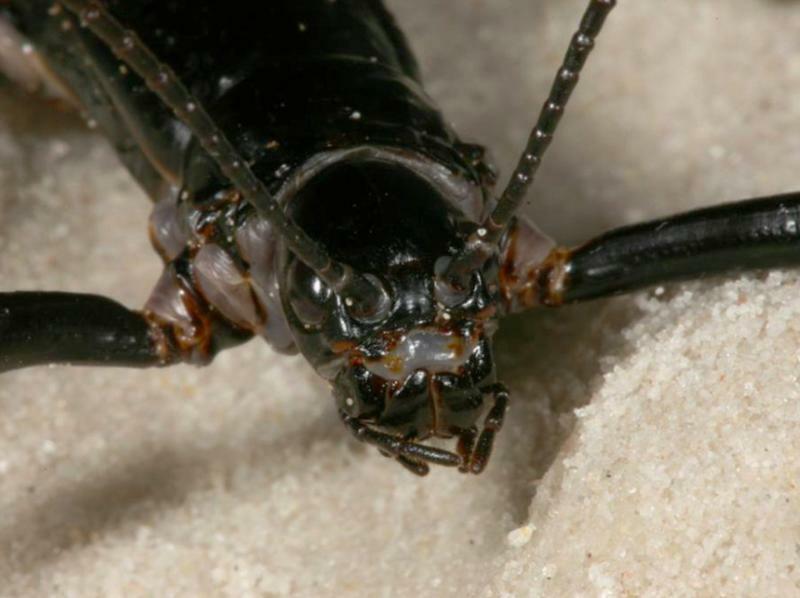 When the Ball’s Pyramid was discovered by some European explorers in the late 1700s, the Lord Howe Island was, then, home to a strange creature named “tree lobsters.” These black, armored insects, were told to be as long as a human hand. 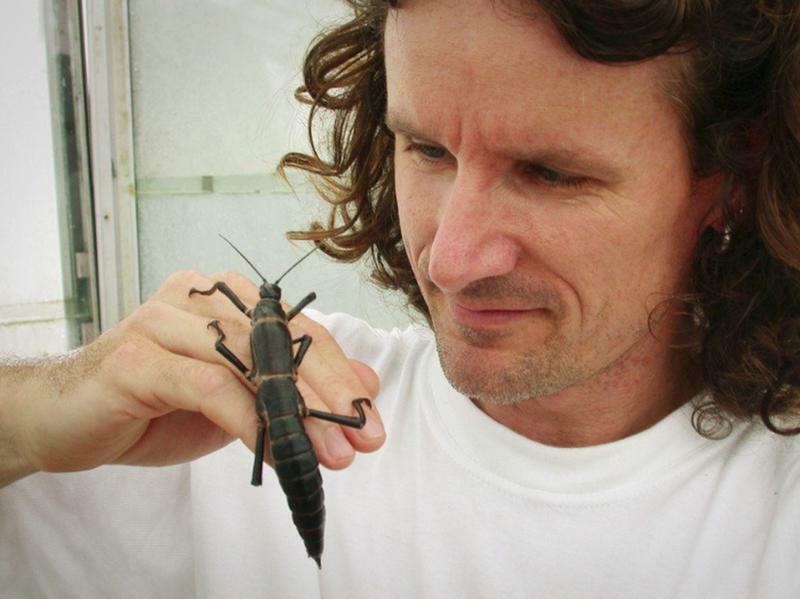 In 2001, Australian scientists, Nicholas Carlile and David Priddel, decided to investigate reports of stick insect corpses located on Ball’s Pyramid. And it was around 500 feet up the peak when they found what they were searching for. 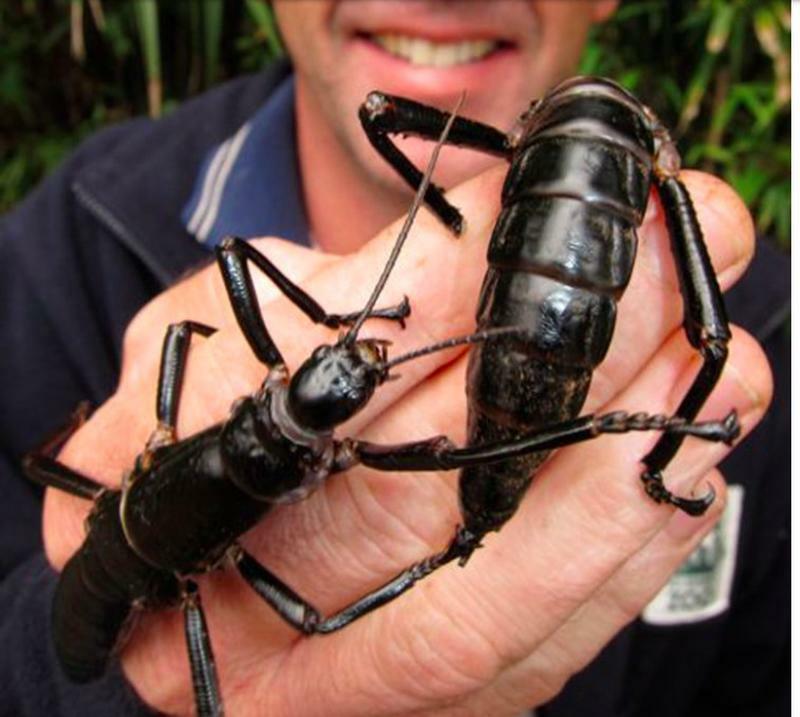 They saw 24 Lord Howe stick insects in a tiny colony gathered around a single bush. As legends described them, they were very huge. 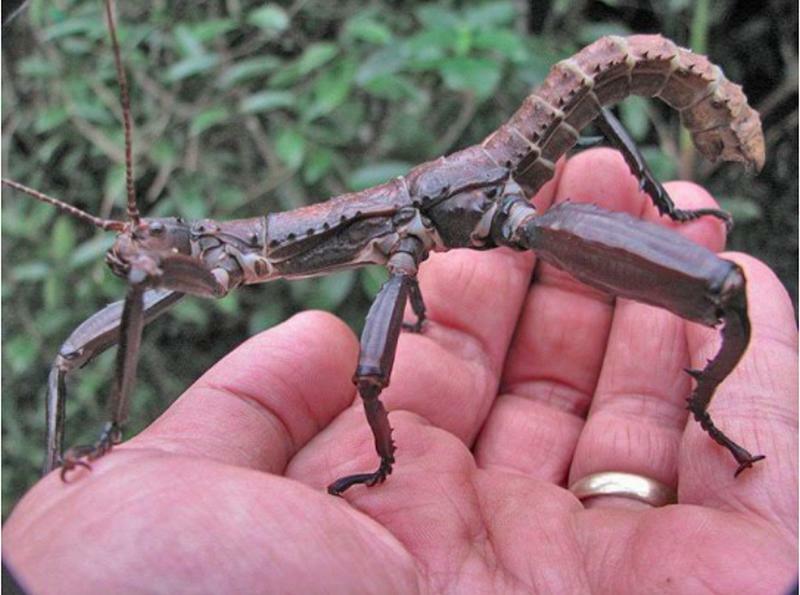 Some were almost six-inch long and are now considered as the world’s heaviest flightless stick insect. 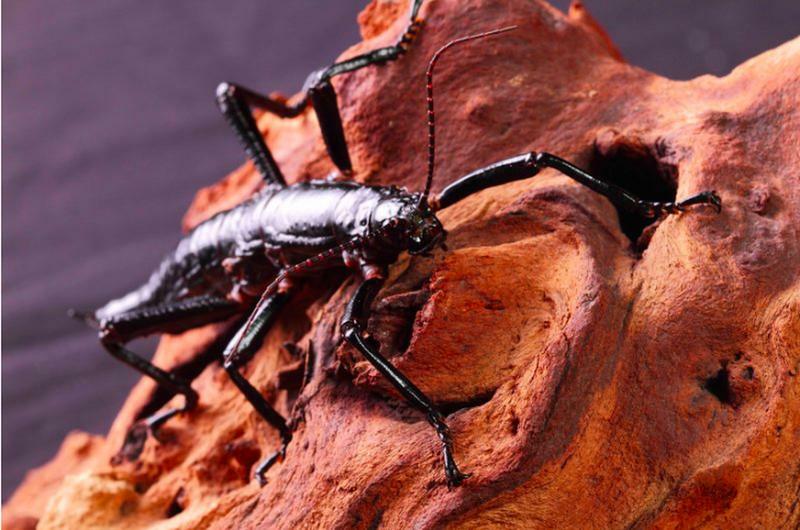 According to Carlile, he felt as if he stepped back into the Jurassic age - a time when insects actually ruled the world. 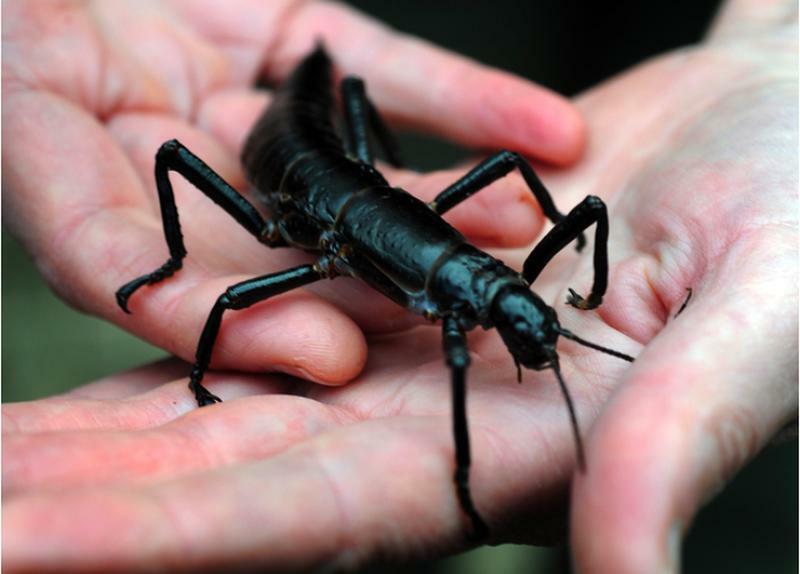 Since then, conservation authorities were trying to increase the insects’ numbers.